Concordium, an identity-validating, compliant blockchain network, has announced that former Prime Minister of Denmark Anders Fogh Rasmussen has joined as a Strategic Advisor. Prior to serving as Prime Minister of Denmark for three terms from 2001 until 2009, Rasmussen held several other high-profile positions in the Danish government, including Minister for Taxation and Minister for Economic Affairs. Following his tenure as Prime Minister, he was elected as Secretary-General of NATO, where he served for five years before stepping down in 2014. 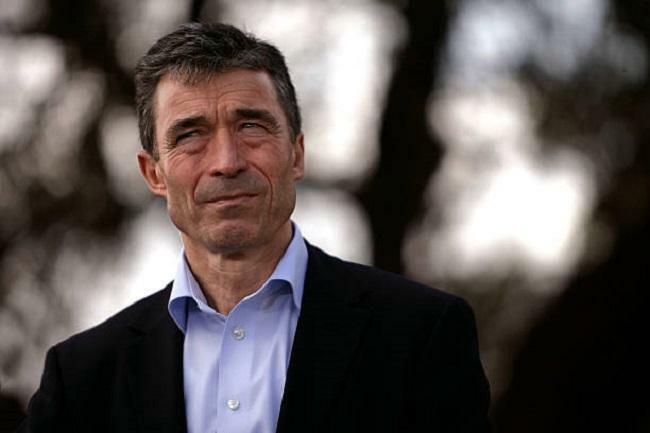 Rasmussen is also the Founder and CEO of Rasmussen Global, an international political consultancy dedicated to issues such as democracy, transatlantic relations, security policy, economic development, and the European Union. In 2017, he founded the Alliance of Democracies, a non-profit organization dedicated to the advancement of democracy and free markets across the globe. Lars Seier Christensen, Chairman of Concordium, said that Rasmussen will play a pivotal role in driving Concordium’s expansion plans to move into areas that need a blockchain solution for secure and private communications, as well as liaising with governmental departments that will benefit from its implementation. Founded in 2018, Concordium Network is an automated global market place for transaction logging. Its protocol-layer ID/KYC mechanism ensures identification of every user on the network as well as provenance tracking of every transaction. Concordium’s first proof-of-concept was released in January 2019. The Concordium Foundation is a Swiss nonprofit that aims to make the Concordium Network the world’s first ubiquitous, standardized, easy-to-use, and fully compliant blockchain network, designed to provide both a solid store of value and the global backbone for keeping track of the world’s transactions. “We are only beginning to see the benefits that blockchain technology will bring to our societies, including in our democratic processes. Concordium’s blockchain-based voting solution offers a means of voting that is trustworthy, quick, and cost-effective,” Rasmussen said.